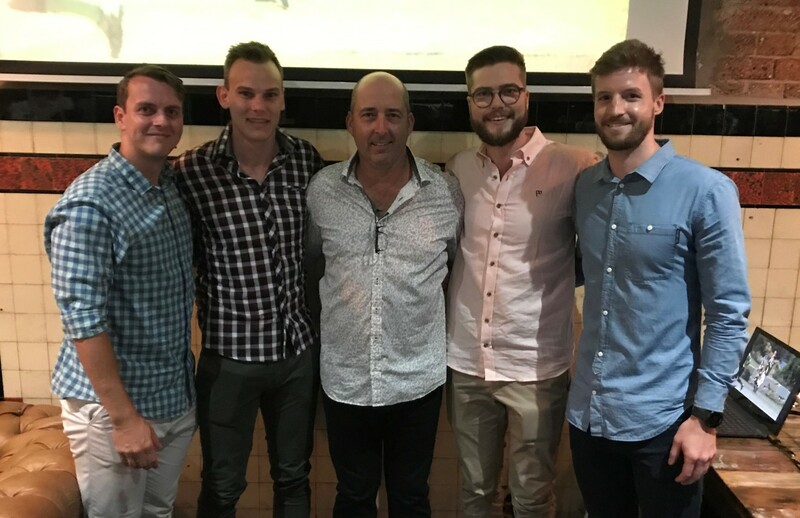 The Mayne Tigers held their official Season Launch last night at the Transcontinental Hotel with a large turnout of the club’s cream as well as their most loyal supporters and family. It was a great night at the new club venue of choice with the Trans staff providing a great service on the night for all to enjoy with great food and drink. The night commenced with MC and Football Director Mick Collings welcoming everyone for the evening followed by Club President Russell Ditchburn officially declaring Season 2019 underway. Ditchburn reflected on all the hard work by the Committee, the Football Department and the Players through the off and Pre-Season to prepare for the year. It is as always a significant body of work around the club and on the training track to get to this point. Coaches Chris David and Josh Duffy introduced their staff and formerly welcomed all the new faces to club with their Mayne Tigers Jersey and also a copy of the Tigers History 1924 to 2011 From Glory to Heartbreak to provide them with an insight into the historic club they had now become a part. Jack Collings made an emotional presentation of Jersey number 19 to Mitch Bruce. 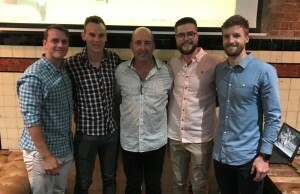 Jack’s cousin and mentor Caleb Brown had worn the jersey for 191 games for the Tigers and as Captain for five years and three premierships. Brown heartily endorsed the selection. Tigers success story and Premiership player Jasper Craven now playing for Aspley in the NEAFL presented number 41 to Zac Quinn in another poignant presentation. The official part of the evening closed with the announcement of the leadership group for 2019 with Jack Collings taking the reins as Club Captain for the third year while Zac McLean will be Vice Captain and Ryan Eyles and Jordan Morrison will be deputies. It was a great night enjoyed by all.